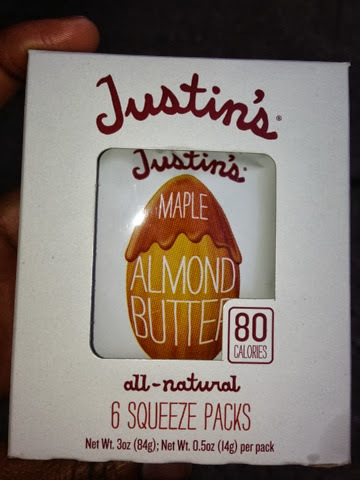 Best Almond Butter hands down, I'm officially addicted!!! In love!! !